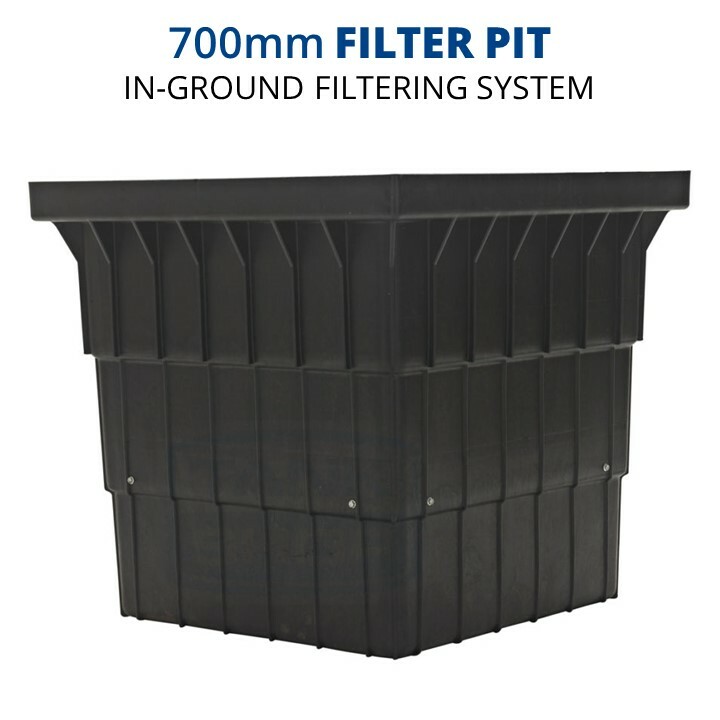 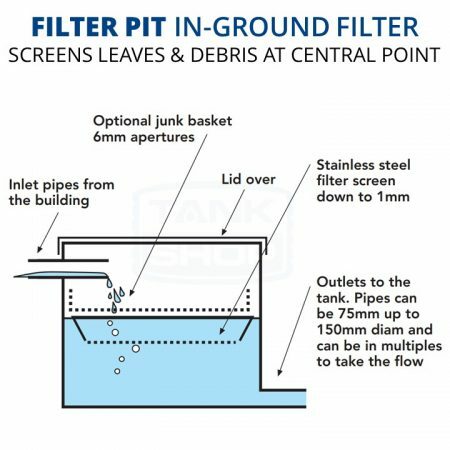 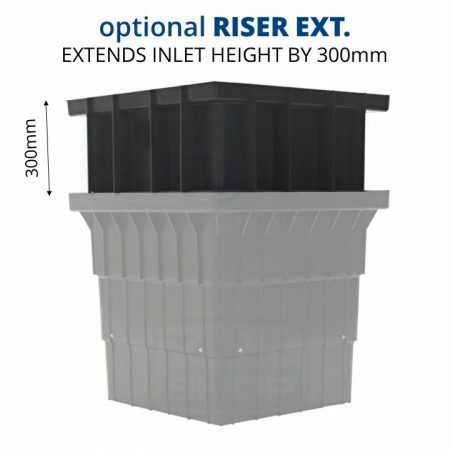 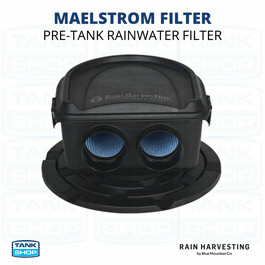 Rain Harvesting's 700mm Filter Pit (TAFP04) handles large volumes of rainwater and enable screening to be done at a central point in the system. In some cases they can be safer and easier to clean than rain heads fitted at roof gutters. 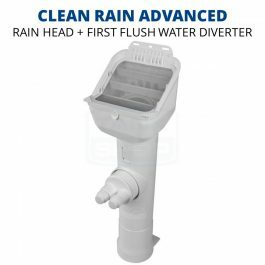 Flat $10 delivery – no matter your order size! 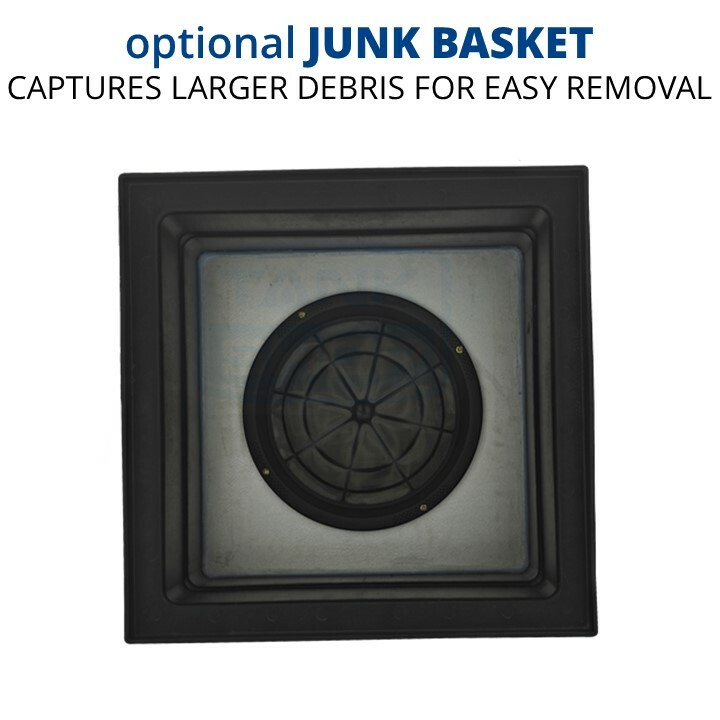 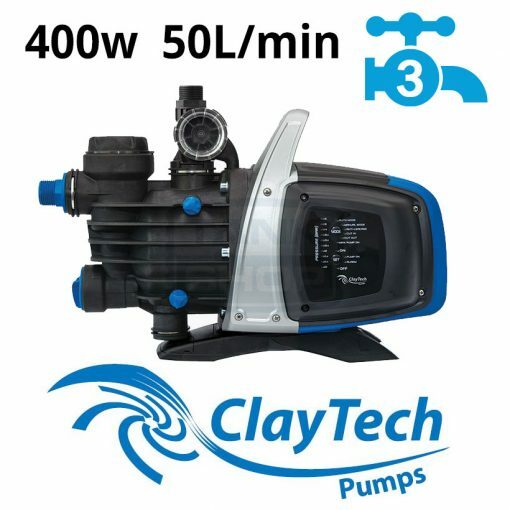 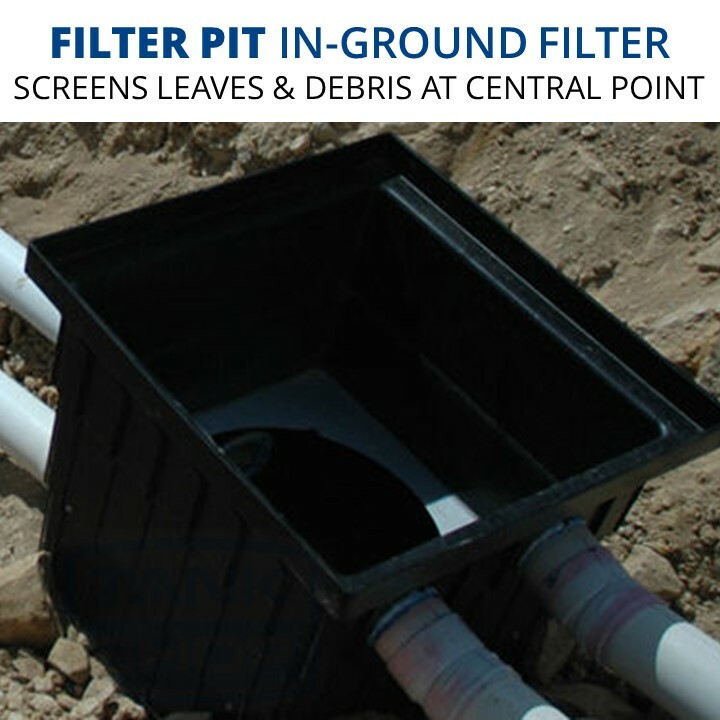 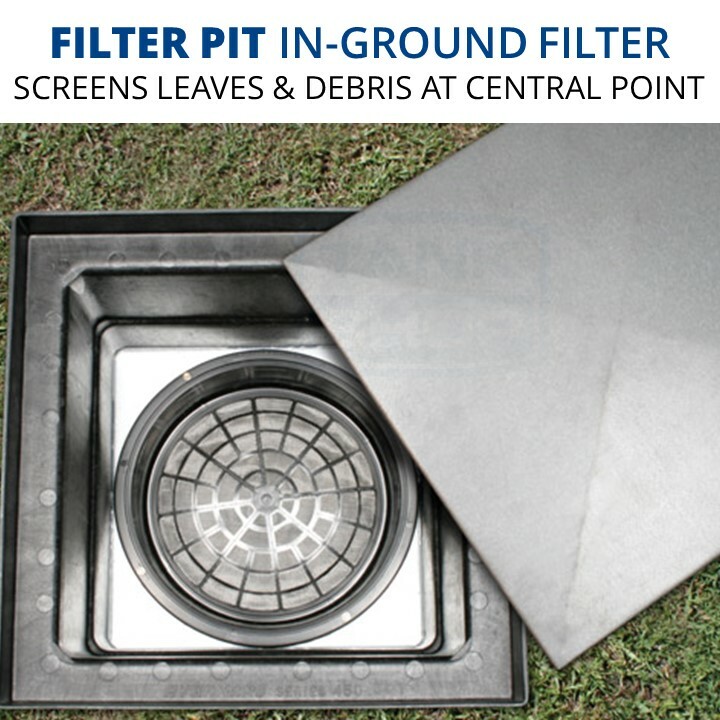 An in-ground filtering system, screening leaves and debris out of your pipes. 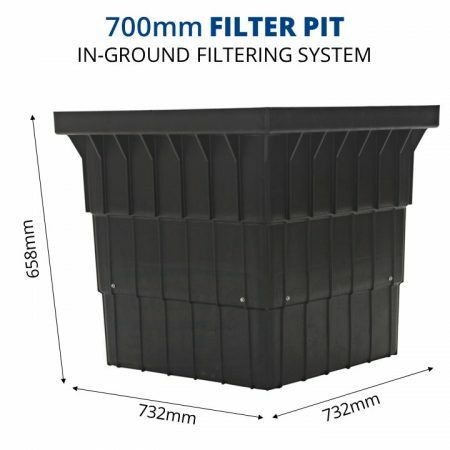 Rain Harvesting’s 700mm Filter Pit (TAFP04) handles large volumes of rainwater and enable screening to be done at a central point in the system. In some cases they can be safer and easier to clean than rain heads fitted at roof gutters. Filter Pits are extremely beneficial when used in conjunction with underground tanks or where tanks are placed downhill from the building. 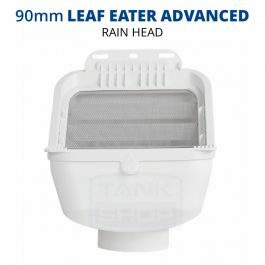 They are usually placed at a convenient spot in the garden, between the tank and the house. Filter Pits are a ‘junction’ where the various pipes from around the house meet from which the main pipe or pipes then connect to the rainwater tank.